Prime Minister Benjamin Netanyahu welcomed Standard & Poor’s confirmation of Israel’s high credit rating, saying it was a “very strong expression of confidence” in the country’s economic policy. “This is a very strong expression of confidence in the economic policy that we have led in recent years, which has led the Israeli economy to unprecedented growth,” he stated. The Standard and Poor’s (S&P) global credit rating agency announced Friday that it was making its August assessment upgrading Israel’s rating from A+ to –AA permanent. This is the highest rating Israel has ever had, putting it on par with the Czech Republic and Qatar. The high rating will allow the government to raise funds under better terms. Raising the rating to -AA puts Israel among a relatively small list of 17 countries and places it above others such as China and Japan. 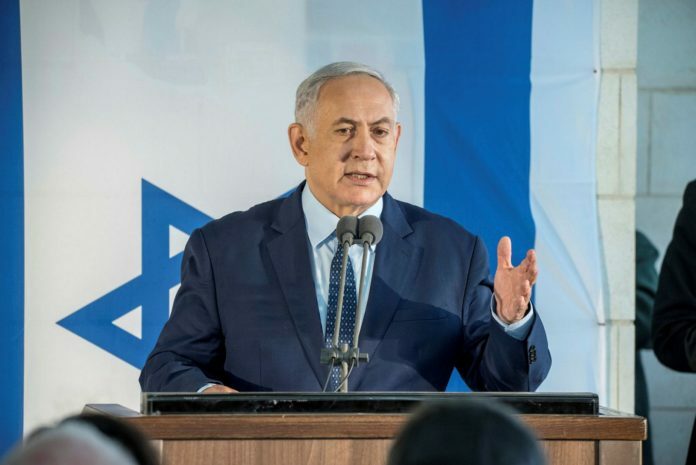 S&P analysts noted when making the dramatic announcement the success of Israel’s government, despite internal coalition differences, in passing the 2017-2018 budget as well as that for 2019 – and more importantly, its success in maintaining fiscal discipline. S&P’s announcement came just days after global-ratings agency Moody’s changed Israel’s ?outlook to “positive” from “stable” and affirmed its ?A1 credit rating.? The Moody’s report, issued in July, noted the improved ?economic and diplomatic ties with the moderate Arab ?states and said the agency may upgrade Israel’s ?credit rating again in the near future. ?